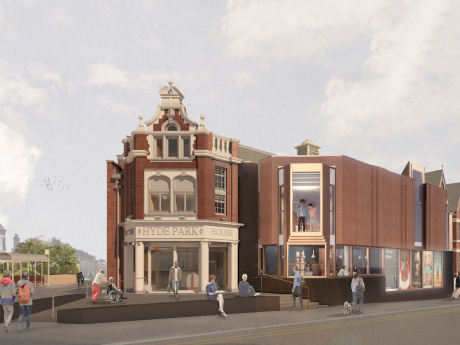 Hyde Park Picture House, was rumored to be struggling earlier on this year but are in fact starting to see the benefits of their £3.6 million conservation project. As they released the plans predicted to take effect, in Autumn 2019. “although there were some were some justified reservations…overall people were excited to see the new plans and they understood that we were not trying to ‘sell out’ “. These reservations were highlighted because many independent cinemas were undergoing changes and “came out with multi media screens and no character” as said by a regular on twitter. However, when asked, Ollie left a reassuring reply saying that “the benefit of being apart of the Heritage Lottery Fund is the fact that Heritage is at the core of it.” “They are trying to find ways to protect and restore the features of the organisations they work with…that and the fact we are a listed building really helps us, because we are staying true to ourselves and our building”. 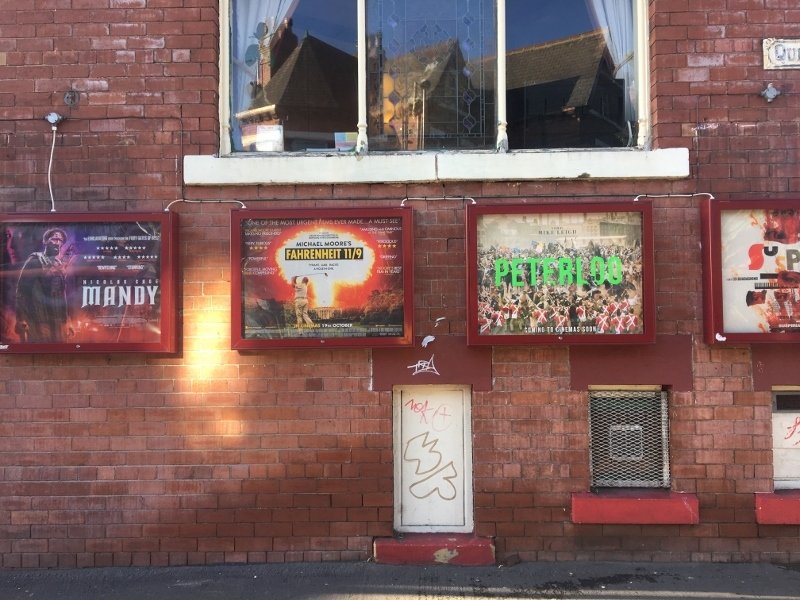 They have plans to build upon the listed cinema with features including: incorporating a larger cafe, deliver urgent repairs and improve accessibility for all customers. Accessibility was a main factor as they promise to deliver a new fully accessible entrance and accessible toilets while also renewing the building’s entire electrical and mechanical system to improve audience comfort and environmental efficiency. This was because “it is horrible having to see a disabled person have to struggle to get up our flight of stair without their wheelchair because we do not have the means to have a toilet down stairs. It’s jut not right! 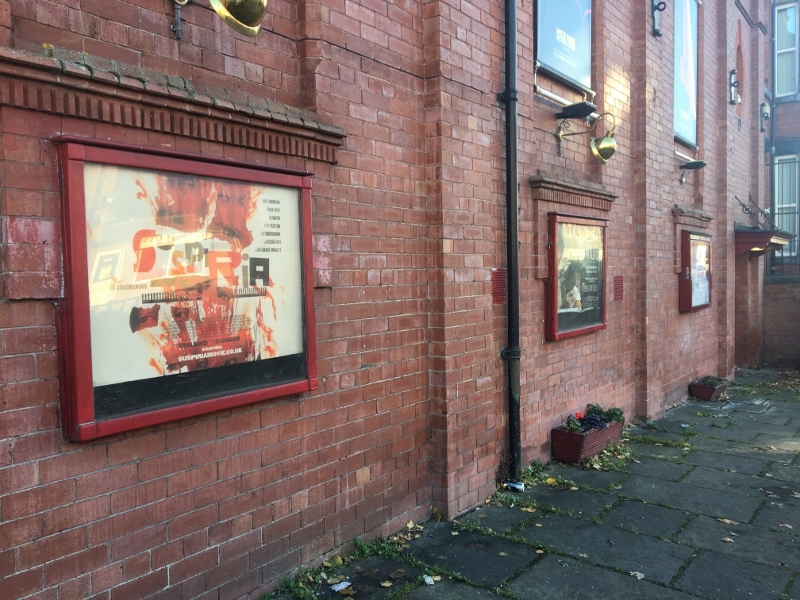 We believe that everyone should have the same quality experience within our cinema and with the second phase of this funding we will be able to guarantee this” said Ollie. It became apparent that the 104 year old Edwardian cinema was in dire need of a revamp therefore stressing the importance of the Heritage Lottery fund in keeping the future of this cinema appear a lot brighter. 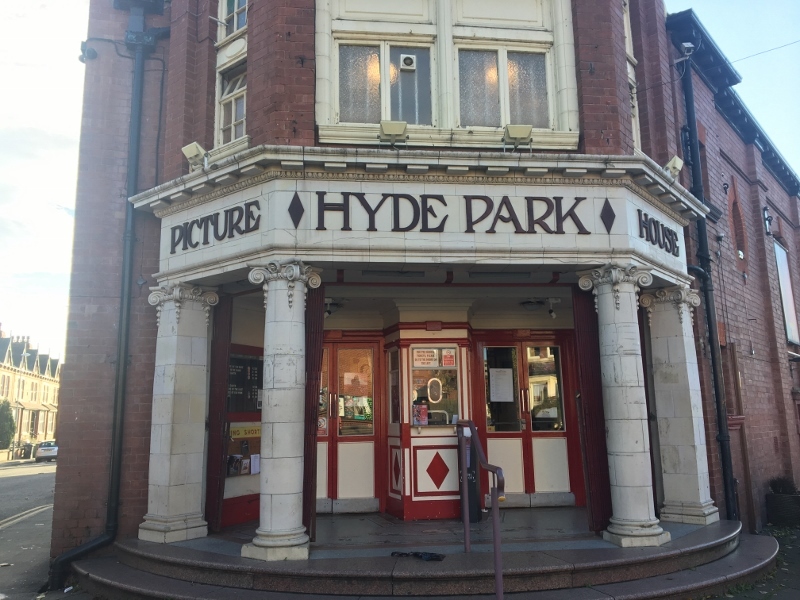 When asked why obtaining this funding was so critical in keeping the Hyde park picture house stable for another 100 years a worker replied “Government funding, especially for the arts, are on the decline but the Heritage Lottery fund are still actively helping organisations like us”. Backed by the cinemas operator, Leeds Grand Theater and Opera House the cinema has worked along side the Leeds International Film Festival, also based in Yorkshire, for all 32 years. For two weeks in November, they become a host to a vast array of independent films featured within the festival, housing the many lovers of film, documentaries and old classics with character, a change from the usual Hollywood blockbuster. although many would say that the historic picture house was perfect just as it is, they do acknowledged the fact that the climate in which film is being shown is changing rapidly. With NETFLIX and up oncoming sites like MUBI revolutionising how we see pictures, there has been a new leap in that realm. They have started screening Netflix originals such as the latest Been So Long film, said to be the ‘British La La Land’. 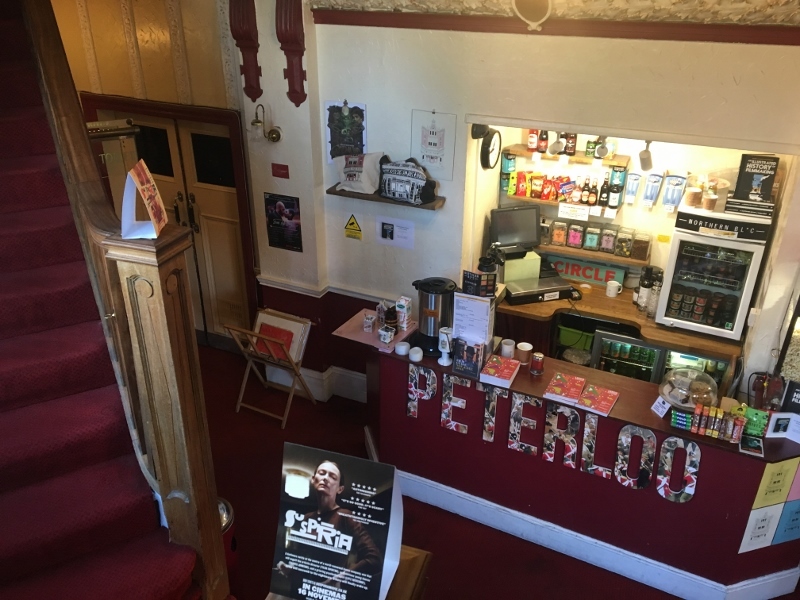 For more information on screenings visit the Hyde Park picture house website on https://www.hydeparkpicturehouse.co.uk/ or call 0113 275 2045.